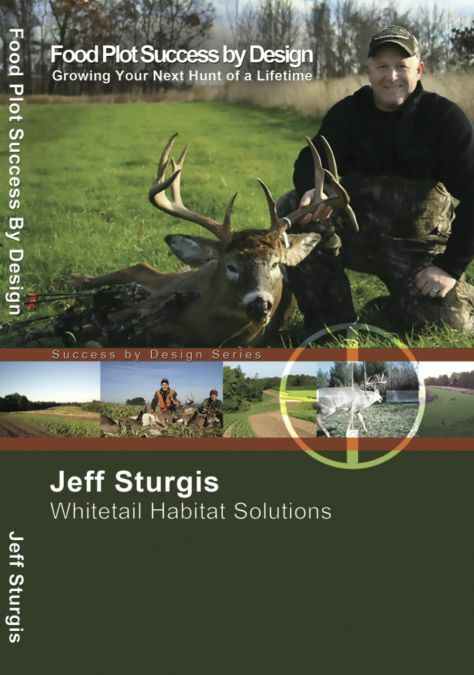 Experience Food Plot Success Now! 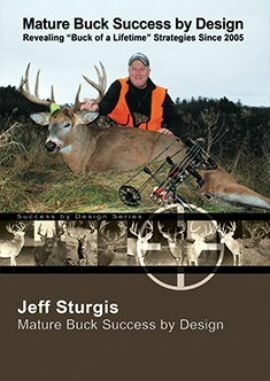 Buy all three of Jeff's e-books together at a discounted rate. Why do certain food plot designs work better than others? How can you develop systems of plots that encourage daylight activity from mature bucks? If I place a food plot here, how will it affect an entry route to a stand location over there? If I plant this crop, will it impact my ability to hunt this property? Is it possible to influence bedding habits based on what and where you plant plots? Will my food plot plans influence the buck to doe ratio on my property? Can food plots, in some circumstances, cause more harm than help? When, why, and how should I hunt a food plot, if ever? Should a bedding area or food plot, be located within a Sanctuary? 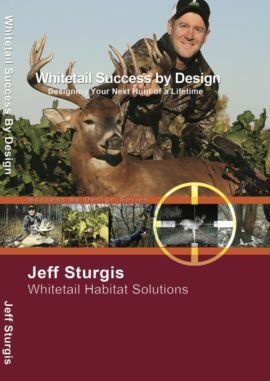 How do I use food to attract, hold, grow, protect and kill mature bucks?